Celebrate the birthdays in that month. Everyone puts in $1 each month except the month of their birthday. 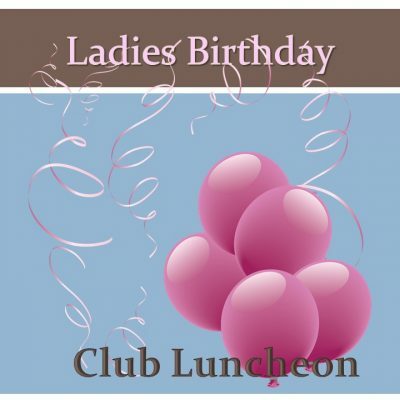 You will get a free lunch and a card during the month of your birthday. Good time to fellowship and get to know the other ladies in the church family.